As Jojo noted in the comments, she received the shoes and saw the material was in fact listed as leather. I checked with zappos and was told that they are made of synthetic. No response from DC. However better to be safe then sorry and pass on the nets. DC NET cares about Vegans. Sometimes you need a skate shoe that you can rock when your not digging up the graveyard, and maybe a white shoe will work fine for that. Or a black one, maybe with some slime green. The Net is all synthetic leather or synthetic nubuck. cup soles with that good-ol DC pill pattern. Collar and Tongue are padded with foam and a tongue holder, which keeps everything straight. So many sizes available, everyone is covered, even sasquatch feet. Okay yesterday I got a little carried away with Kanye, Puffy, and Vegan Baby Eating jokes. (not eating babies that are vegan, but Vegans that eat babies.) It will definitely happen again, so this is not an apology, just an acknowledgment. 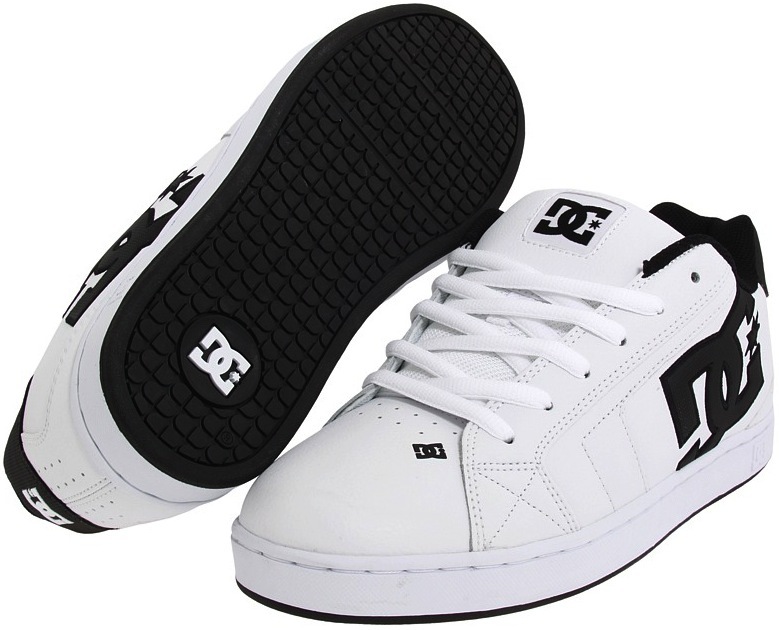 Seriously DC, make more vegan skate shoes. Zappos has em, all colorways VEGAN! 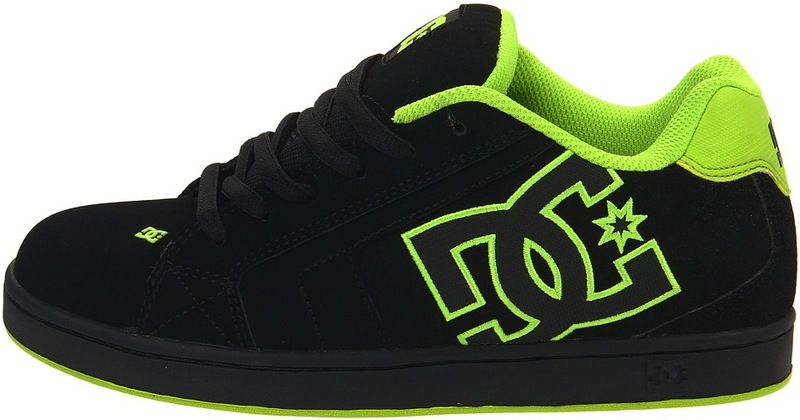 I just discovered your blog & bought the green/black DC’s within seconds! Thanks for the tip off!